W3C published today the final report of the W3C Workshop on Data Privacy Controls and Vocabularies, which was held on 17-18 April 2018, in Vienna (Austria). The workshop examined the opportunities for privacy vocabularies to be used in conjunction with Linked Data in order to open the path for a new generation of privacy enhancing technologies. Those technologies focus on controlling a compliant data handling. They help with the challenges for privacy and security on the Web of Data and the Web of Things. 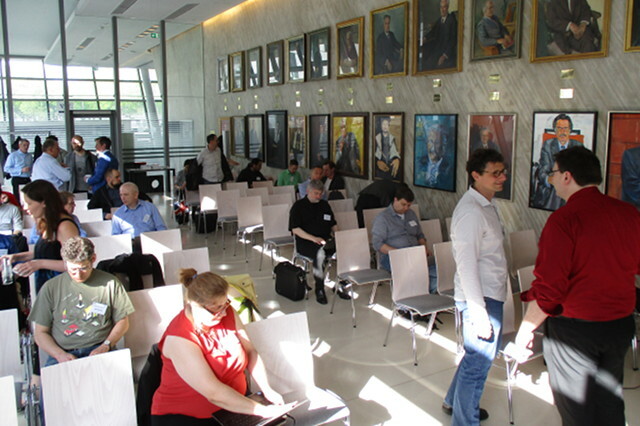 The workshop gave a strong message of support for W3C to initiate work on Privacy Vocabularies and Taxonomies and to look further into the idea of guiding data handling with Linked Data annotations. As this is partly still exploratory, the people present encouraged the creation of a Community Group. Since then, the W3C Data Privacy Vocabularies and Controls CG (DPVCG) has been launched. Please, join if you are interested in the topic.